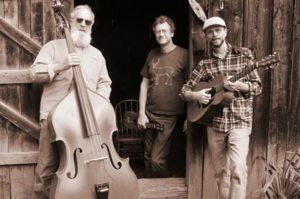 The Dashboard Hula Boys, a Boone, North Carolina based acoustic trio, are Ed Midgett (guitar), Bob White (bass), and Tom Whyte (harmonica, uke, tenor banjo). 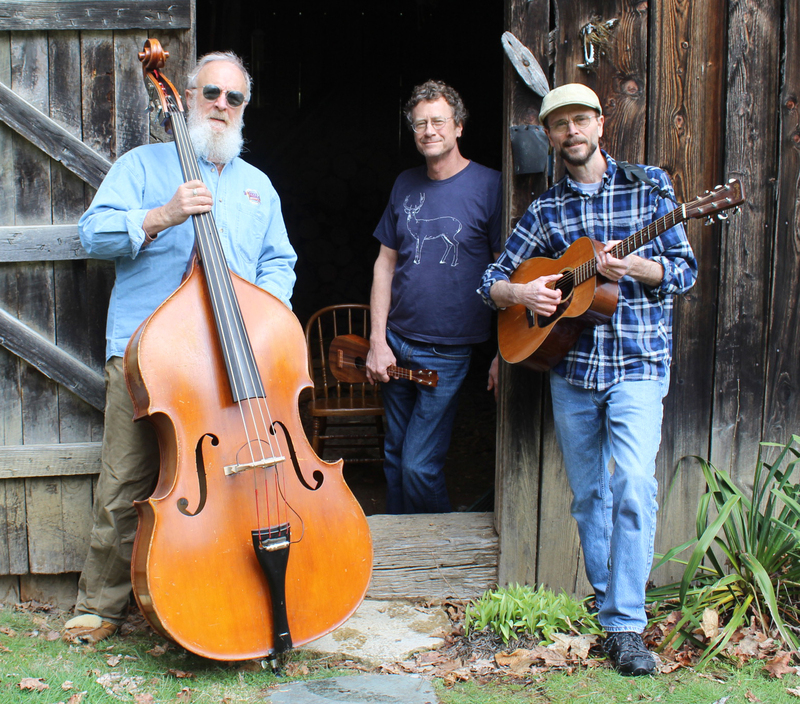 They play favorites from old-time blues to classic rock along with a few originals. To describe them as eclectic or eccentric would be limiting. They perform fully clothed at venues such as festivals, clubs, wrestling matches, celebrations, and secret society initiations, to name a few.